Hi Guys, thanks for joining me. 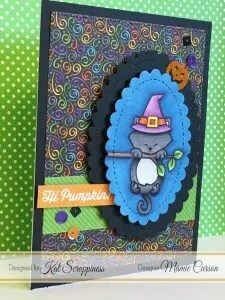 I have a sweet card to share with you today that features Lawn Fawn’s Pop Up dies and Turkey Day stamp set. This was my first time using the pop up dies and they are really fun. The set comes with several sizes to use for different designs. Join me in the video below to see how I created this precious Thanksgiving Pop Up scene card. As always, all the supplies I used are listed below. 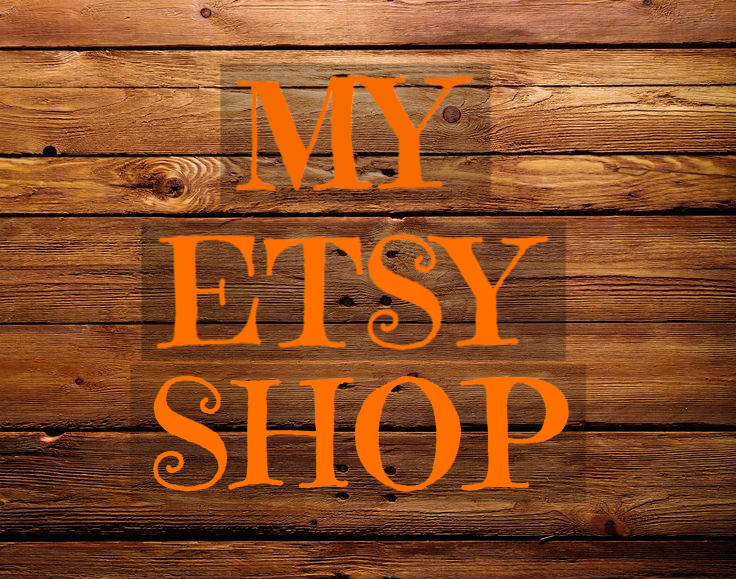 Don’t forget to subscribe to my You Tube channel here and make sure to check out katscrappiness.com to see all the latest products in stock. Hey guys, Mamie here today. This is one of my last Halloween project for the month, so I decided to make Newton into a witch. I used the hat from the “Booyah” stamp set and I masked it so I could put it on Newton. 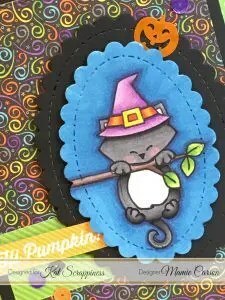 I layered the card with the lovely Scalloped Stitched Oval dies by Gina Marie and the Boo’s and Brews paper pad by Doodlebug. Click the video below to see how to mask any head wear to your image and follow along with the Copic coloring on Bristol paper. As always the supplies are listed/linked below. 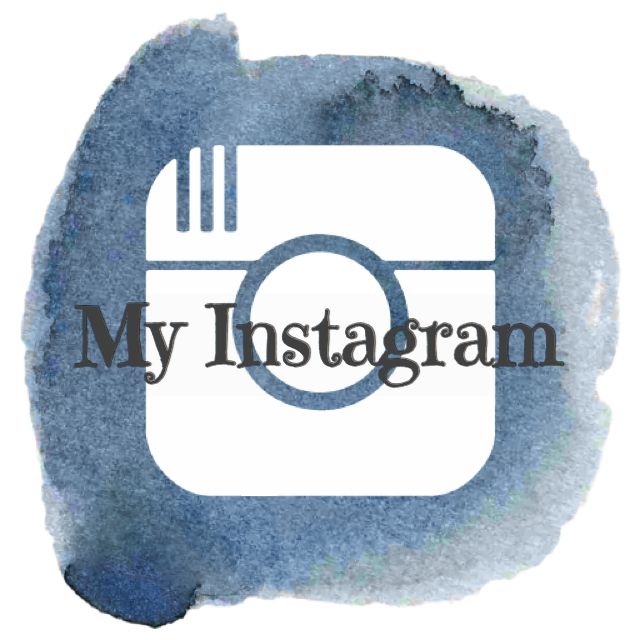 Please don’t forget to subscribe to Kat’s YouTube channel at Kat Srappiness and mine at Mamie Carson. Have a great Halloween! Hi Guys, I have an amazing technique to share with you today. Come join me in the video below to see how to create a realistic “Moon” for any background. This was my first attempt and it was so easy and gives an incredible effect. I also used the “Booyah” Stamp Set by Lawn Fawn that I love so much. I am so thrilled to share this video as it is truly cool. Also, all the supplies I used are listed below the video. If I was not able to find the exact supply, I find something comparable that you can substitute. 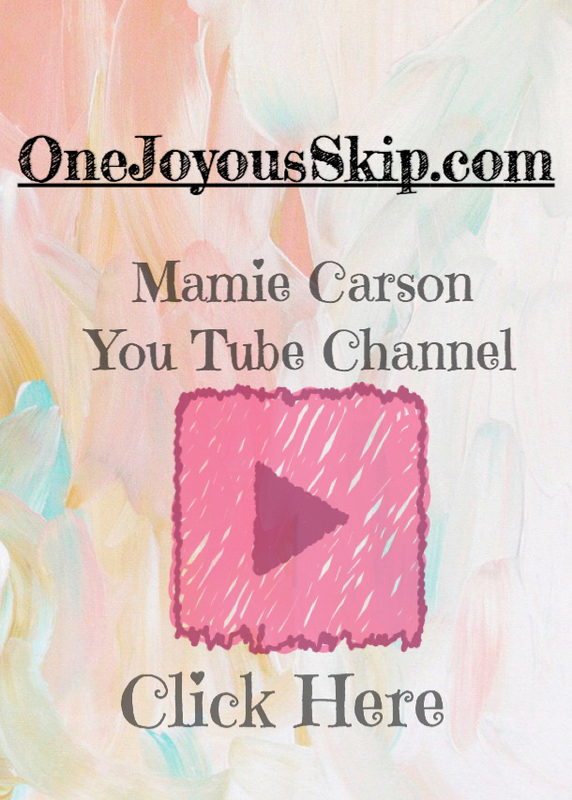 Finally, please don’t forget to subscribe to my blog here, and my YouTube Channel at Mamie Carson. Thanks for stopping by! Hi guys, today I colored up “Puppy Tobie” with my PrismaColor colored pencils and Odorless Mineral Spirits. I did a soft coloration, and using the mineral spirits gives you a smooth blend. Click on the video below to follow along with the coloration. The supplies I used are listed below the video.